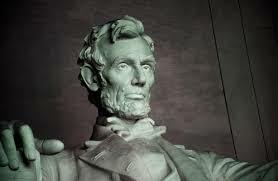 February 12, 2019 – State offices are closed today in honor of Abraham Lincoln’s birthday. Most state employees get next Monday off for Washington’s birthday, also known as President’s Day. This year, state employees get 12 paid holidays. The Bureau of Labor Statistics pegs the average paid holidays for all full-time employees at 7.6.